This holiday will be everything but boring … in just 9 days of travelling you will experience a real kaleidoscope of 5 countries with distinctive cultures and changing landscapes. 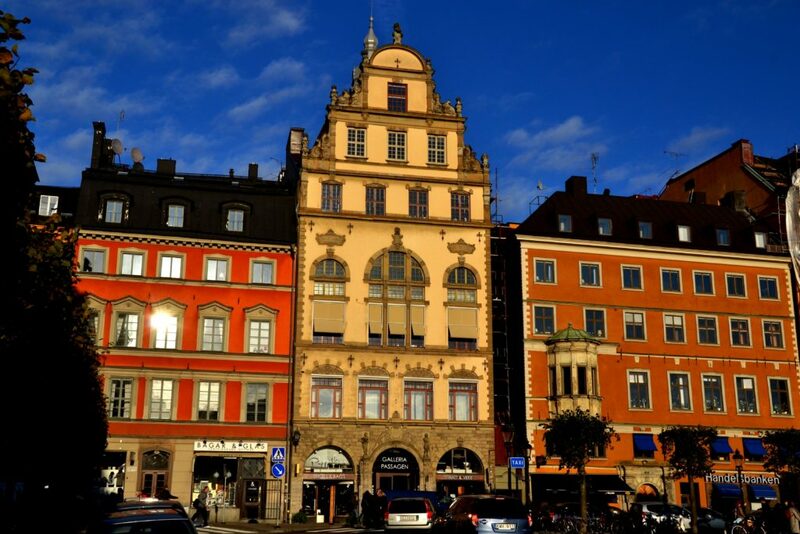 Be impressed by elegant Stockholm with its fascinating museums, green and modern Helsinki and the charming capitals of the three Baltic States: Baroque Vilnius, Jugendstil Riga and medieval Tallinn. A picturesque castle, a national park, a magnificent palace, a marine fortress and many more sights await you on this trip. 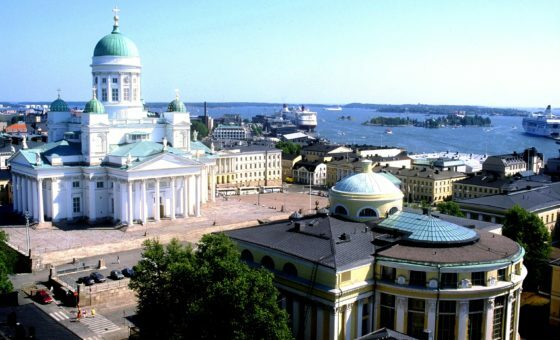 You will travel by bus in the Baltics and change to ferries and cruise ships in Scandinavia. The best way to have a real sense of the Scandinavian countries, called “the sea nations” is to travel by sea. 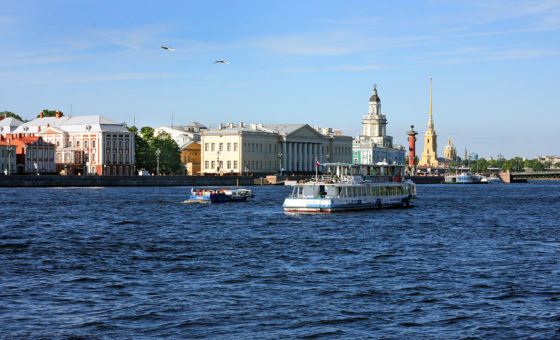 So be ready to board two night cruises to Sweden and Finland, where you will not only admire stunning views of the Stockholm and Helsinki archipelagos but also have fun with various entertainment programs. Upon arrival to Vilnius airport you will be transferred to your hotel and then have a free time to enjoy Vilnius Old Town on your own. This large area is a UNESCO Heritage sight renowned for its rich history and culture heritage. Walk around to admire its colorful buildings with distinguished architectural style of the original “Lithuanian” Baroque, also called the last vivid flash of Baroque in Europe. 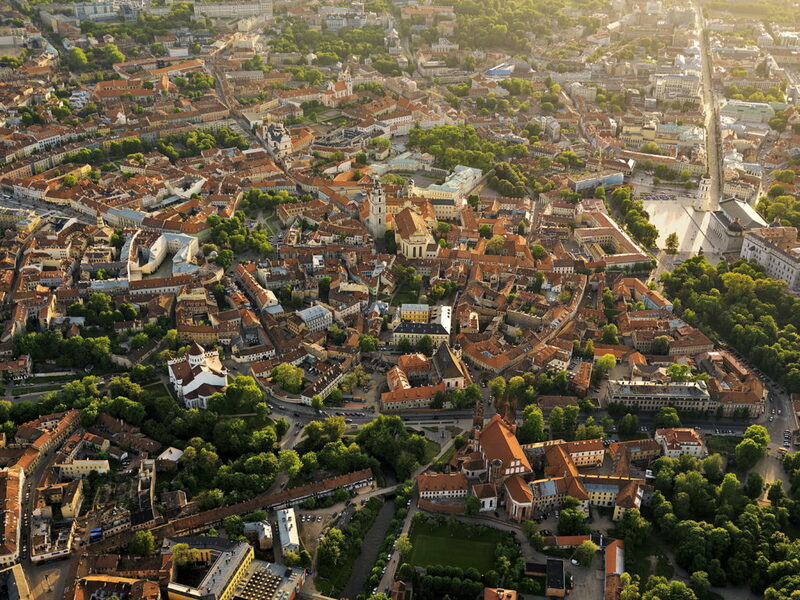 Start the day with a walking tour to continue exploring Vilnius Old town. 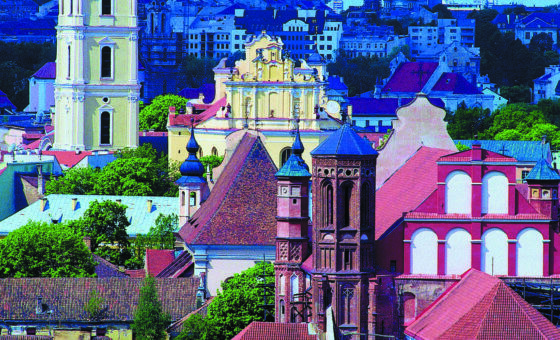 You will discover the largest Old Town in Eastern Europe; the guide will introduce daily life of the city by showing favorite places for locals, such as tasting different sorts of beer in a local brewery, stopping by a popular bakery for a fresh pastry or teaching how to choose the right piece of amber in the local market. 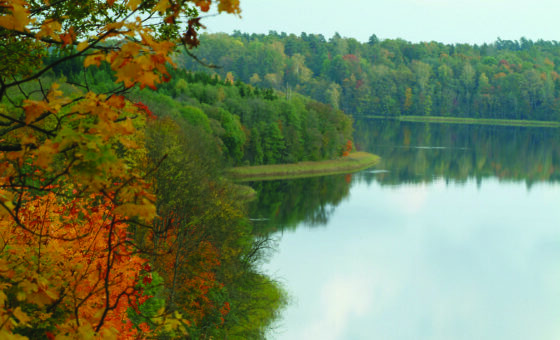 Continue visiting Trakai – a picturesque little town and a popular get-away destination for locals (28 km from Vilnius). It is situated in a scenic peninsular surrounded by five lakes. 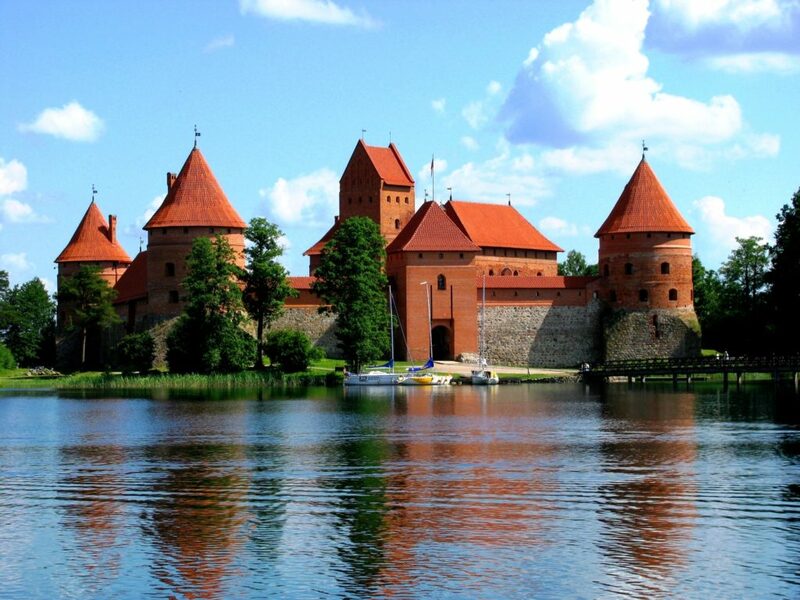 Visit a museum located in the stunning medieval Trakai castle placed in one of these islands, which is also a “must see” sight in the Baltics. Visit the Karaims, a small Turkic-speaking ethnic community who arrived from the Black Sea to Trakai almost 700 years ago. Nowadays, it is possible to visit them and learn how to cook their most famous dish – a delicious pie called “kybyn”. So, the perfect end of this day would be cooking with locals and later tasting “kybyns” and other delicious dishes at the Karaim’s restaurant. 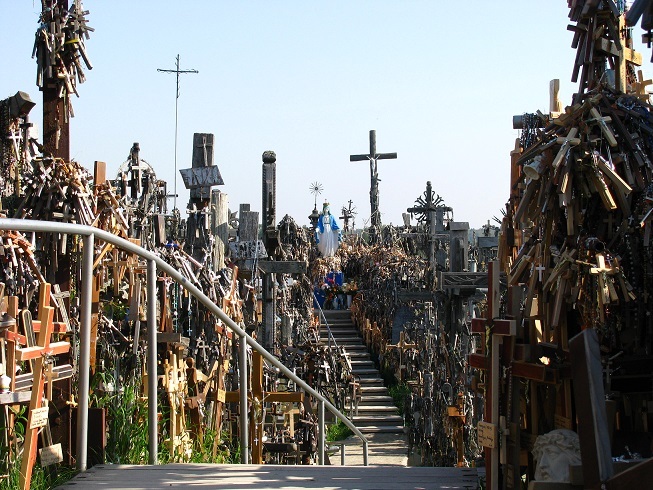 The Hill of Crosses, a mystical and unique pilgrimage site with more than 100 000 crosses from all around the world on it. The Rundale Palace, a magnificent masterpiece of baroque architecture in the Baltic States, where you will be impressed by its highly decorative interior and have an enjoyable walk in a beautiful French-style park. Today you will have a lunch in one of the authentic taverns offering Lithuanian specialties – pink summer soups, a variety of potato and pork dishes that will be a new culinary experience. Continue to Riga in Latvia. 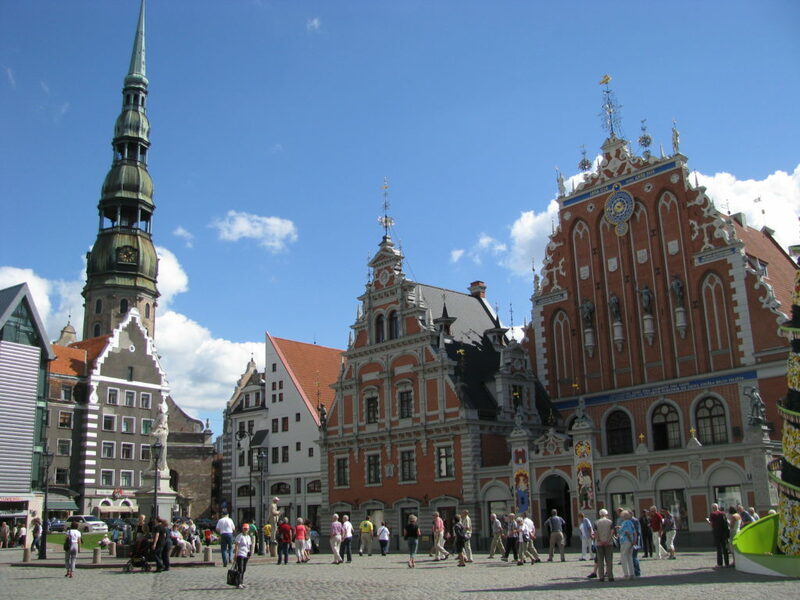 This day will start with tour of Riga on foot and by bus to see the most interesting sights of this UNESCO heritage city and learn how different nationalities of Latvians, Germans, Russians, Swedes and Poles have been living here for centuries shaping the current look of Riga in their distinctive ways. 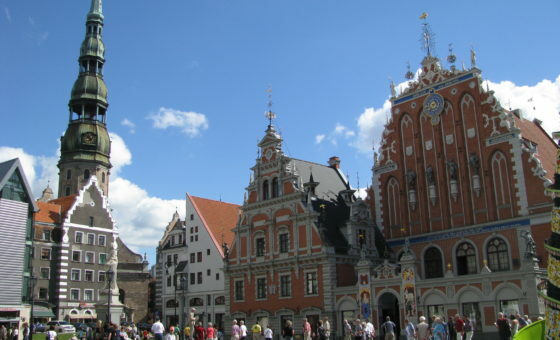 In the free time you may choose to see a new side of Riga hidden from foreigners by visiting a beloved place for Riga’s residents – The City’s Central Market; experience its friendly atmosphere and taste Latvian specialties– salt cucumbers, smoked sausages, famous bread drink “Kvas” or strong home-made liqueurs and vodka. In the late afternoon you will board a cruise ship bound for Stockholm and enjoy a night full of entertainment. Enjoy elegant live music, circus performances, karaoke singing, dining in one of 5 restaurants, drinks in the ship’s many pubs or dance the night away in a disco bar. This morning don’t miss how the ferry will travel through the Stockholm Archipelago with the nearly 30,000 rocky and wooded islands, rocky cliffs and sandy beaches. See uninhabited islets, islands with ancient villages and typical Swedish cottages. 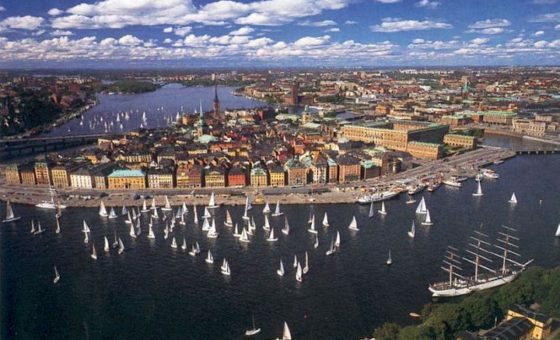 Upon arriving in Stockholm we begin with a morning city tour of “the capital of Scandinavia”. Stockholm is undoubtedly one of the most beautiful capitals in the world, built on 14 islands and protected from the sea by the Stockholm archipelago. 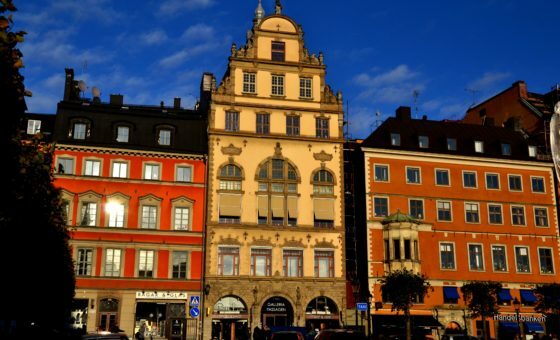 See the cozy Old Town with narrow medieval streets and alleys, pass elegant squares of the modern Stockholm and visit its City Hall, hosting an annual banquet for the Nobel Prize winners. Continue to discover Stockholm on your own: visit the National museum, which houses Sweden’s largest collection of art, walk in the green spaces of the Djurgården islet or take sightseeing boat tour to appreciate beauty of the Scandinavian capital from water. Stockholm is one of the most museum-filled cities in the world and an excellent place for a curious and intelligent traveler. 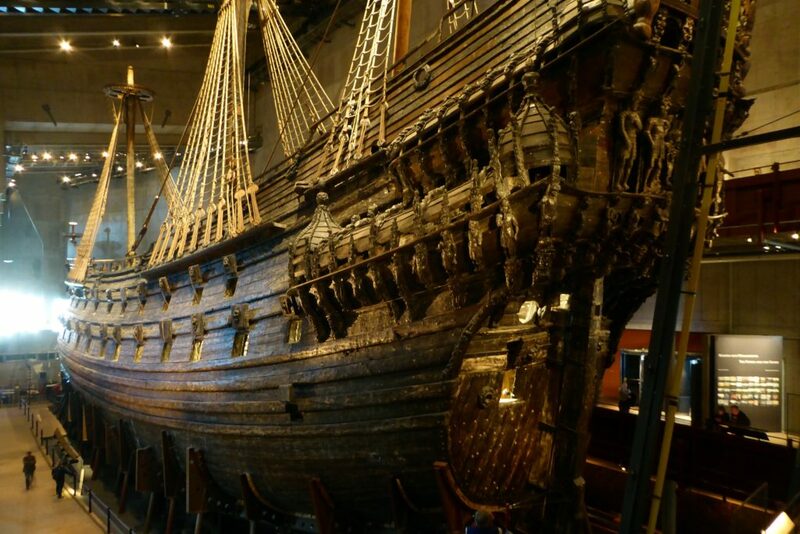 Spend the rest of your time by visiting its world renowned museums: the fascinating Vasa Museum, which houses the 16th century galleon that sank on its maiden voyage; and the world’s first open-air museum Skansen to have a real sense of the five centuries of the Swedish history reflected in the historical buildings. 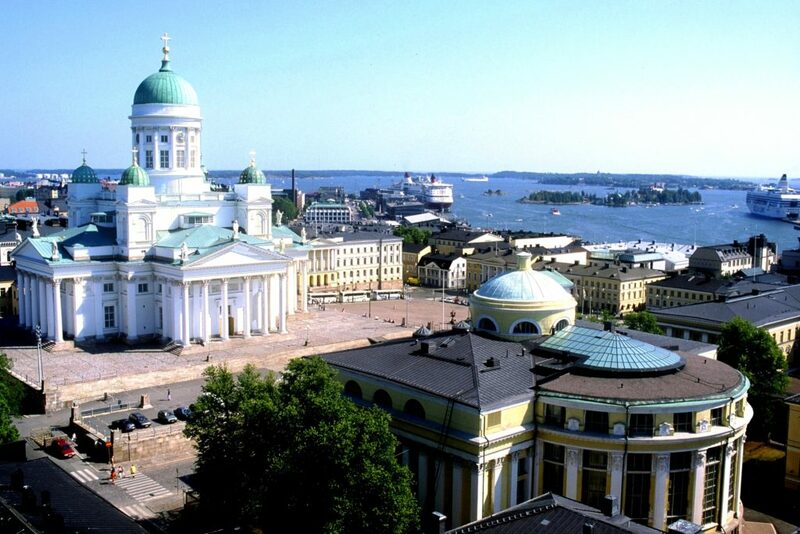 In the late afternoon continue your journey on another fancy cruise ship transferring you to Helsinki. Another night of entertainment awaits you: choose among a variety of shops, restaurants and bars, enjoy a show of aerial acrobats singing operettas right in the air, a fashion show, live music or dance in an night club. 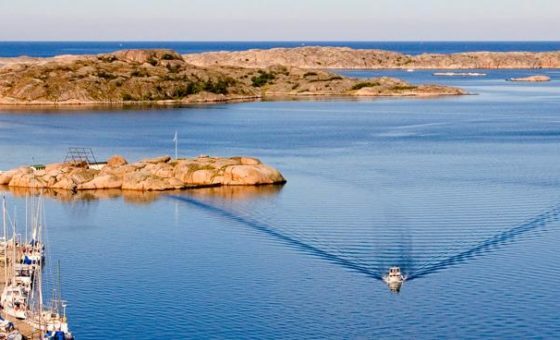 While approaching the Finnish capital enjoy the scenery of the Helsinki Archipelago with 315 green islands situated just around the city center. 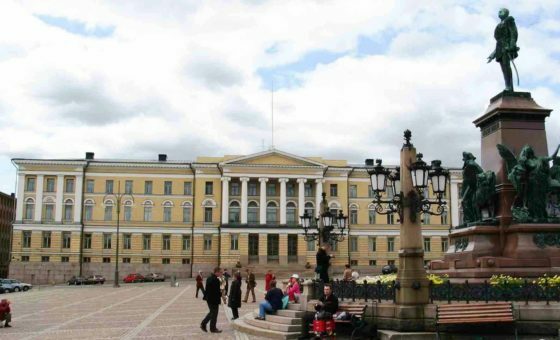 Upon arrival join a Helsinki city tour to see the main highlights of the green and modern Finnish capital, learn about its fascinating history and understand how its current look has been shaped under governance of its powerful neighbors. Visit the Suomenlinna fortress, the UNESCO World Heritage Site and a picturesque maritime fortress built as a base for the Archipelago Fleet during the Swedish era. 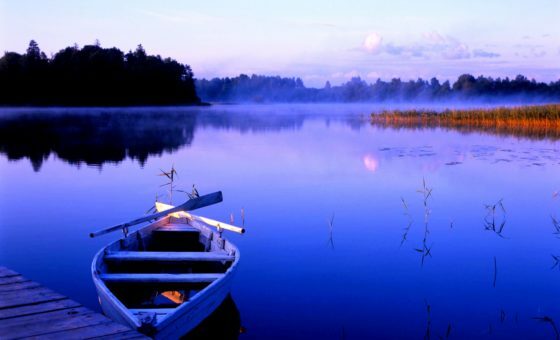 In the morning board the last ferry bringing you to Estonia, the 5th country of this exceptional holiday. 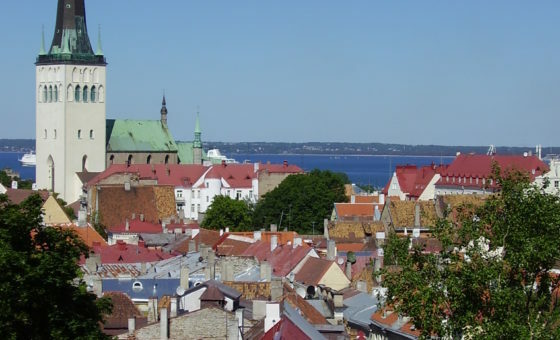 Upon arrival join the Tallinn city tour to see the main historical and architectural monuments of the Estonian capital. 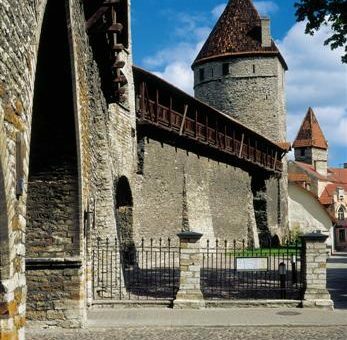 You leave bustling modern life behind and immerse yourself the Middle Age atmosphere of cobblestones and dim alleys, sputtering torches and the secret stairways of Old Tallinn. Continue your journey to the Middle Ages by experiencing the life of 13th century Dominical Monastery. Here a monk will take you on a mysterious walk through the dark monastery rooms in the flickering light of torches accompanied by medieval music. He will tell you about the monastic life, lost fortunes and legends related to Dominicans. You will visit the medieval “well of wishes” to taste the monastery liqueur. Tonight you will join us for a farewell dinner at an Estonian national restaurant. It’s an excellent chance to spend the last evening with the new friends, share your impressions and memorable experiences while tasting local beer and gourmet dishes. Your tour ends today. 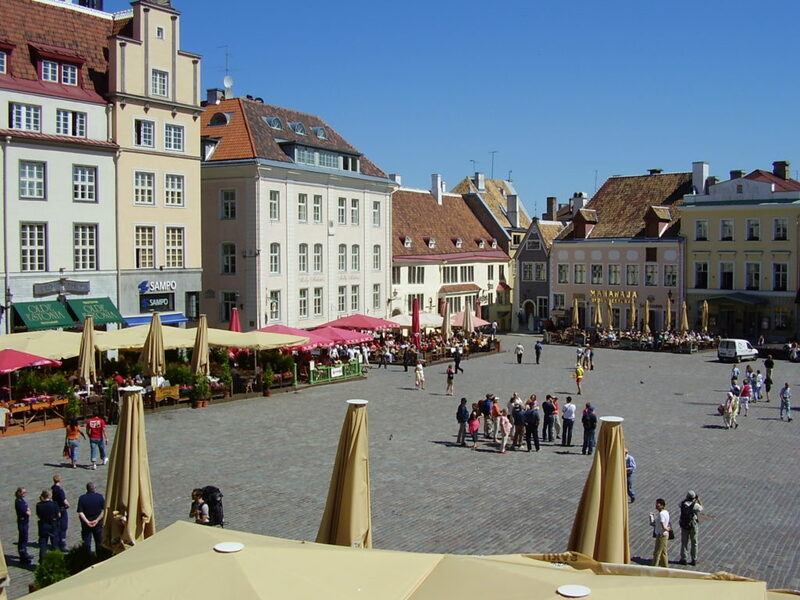 We offer an optional transfer to Tallinn airport.